Memorial Foundation’s mission is to raise funds and enhance community support to assist the Memorial Network in providing exceptional healthcare and compassionate service. 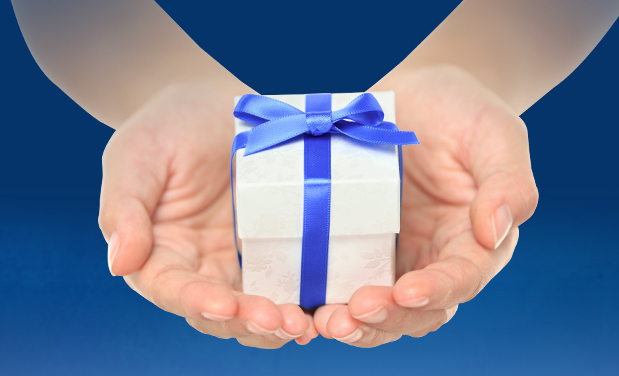 Gifts to Memorial Foundation provide an opportunity for you to invest in an important local healthcare resource. 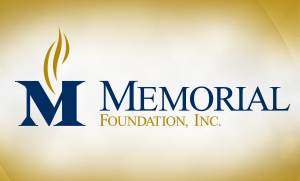 We invite you to consider making a charitable gift to Memorial Foundation. It is recommended that you consult with your personal financial advisor regarding these important decisions. A variety of named gift opportunities are available for donations of $50,000 or more. Memorial Foundation will work closely with donors to ensure their philanthropic objectives and interests are met through their named gift without compromising the mission of the Memorial Network. 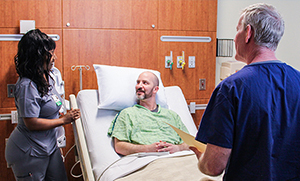 The Circle of Excellence recognizes individuals, businesses, and organizations whose charitable gifts affirm their belief in Memorial’s mission to provide exceptional healthcare programs and services. Donor recognition is based on cumulative giving totals. The Excellence of Life wall, recognizing donors whose cumulative giving is $1,000 or more, is located in the main lobby area of Memorial Hospital Belleville. The Heritage Society recognizes a distinguished group of individuals who created a lasting legacy by remembering Memorial Foundation in their estate plans. Their names are displayed in the main lobby at Memorial Hospital Belleville. Memorial Foundation, Inc. is a 501(c)(3) corporation that supports the purposes of Memorial Group, Inc. and Protestant Memorial Medical Center, Inc. through fundraising and friend raising activities that promote health, wellness, and related services available at Memorial Hospital, Memorial Care Center, and Belleville Health and Sports Center. The Foundation plans and conducts various fundraising activities and sponsors community education opportunities. All activities conducted by the Foundation have as their ultimate objective: Maintain and improve facilities and programs for the benefit of Memorial’s patients, their families, medical staff, and volunteers.